Courtesy of Cars Yeah: Aurora Straus is a race car driver who competes in the #36 Richard Mille BMW M4 in the Pirelli World Challenge and today, she’s leading in the Championship points with 6 races left in the season. 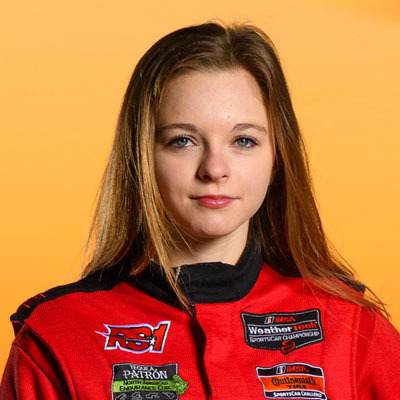 She is currently the only female teenage race car driver competing professionally in North America. Her racing started at 15 years old when she competed in the International Trophy Cup and Skip Barber Series, racing Porsche Caymans and Mazda MX-5s. Along with a passion for racing, Aurora enjoys studying, singing, and playing the piano and guitar. Aurora has been accepted to Harvard University’s class of 2022 and plans to pursue degrees in both mechanical engineering and English literature.